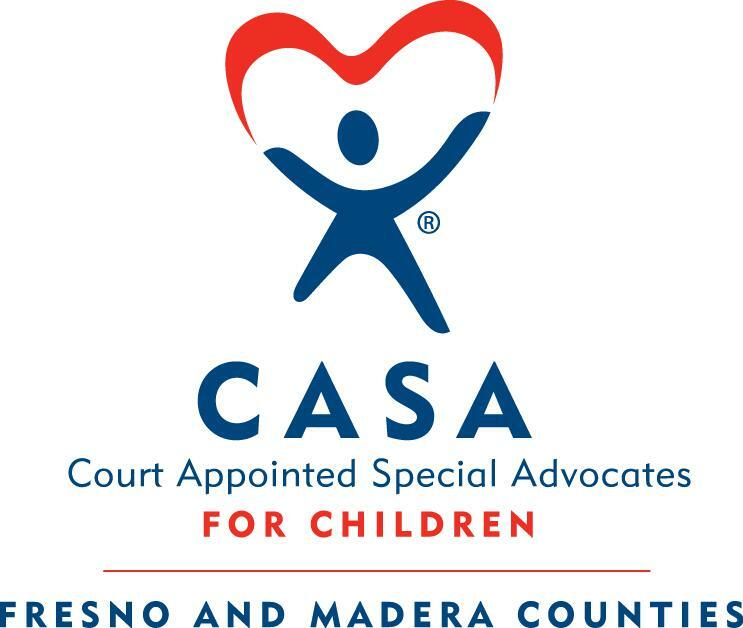 Every May we recognize National Foster Care Month, and here in Fresno and Madera Counties there are over 2,500 children in the foster care system. We want to thank everyone for all the work you do each day to make a difference. 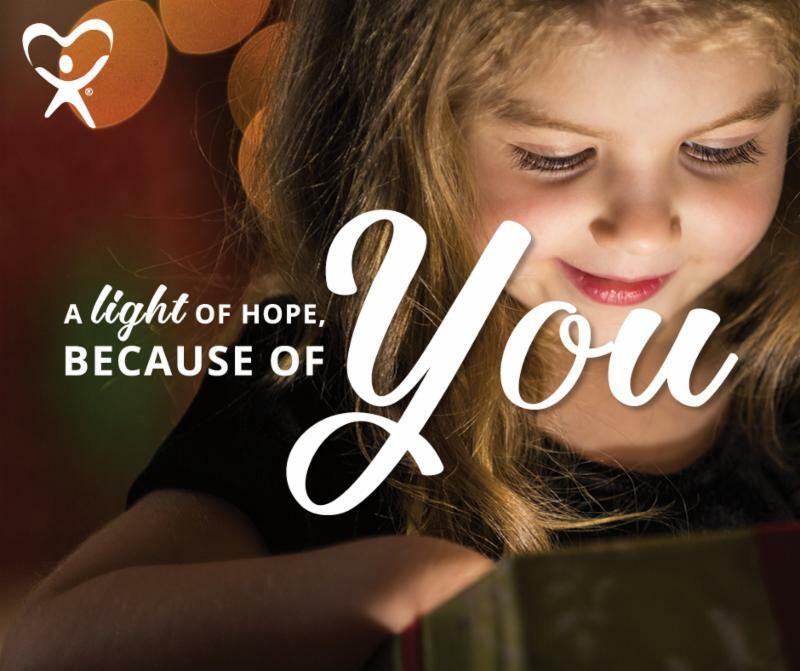 We understand that while you may not always see the fruit of your labor, know that your advocacy creates ripples in the lives of the children you serve. 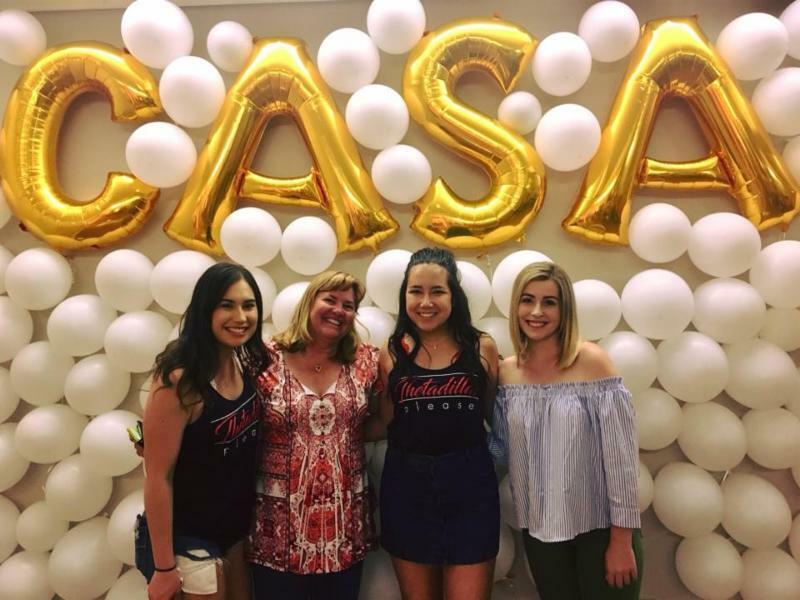 In your work, you carry the heart of CASA as you help ensure that our children are not just surviving, but also thriving. 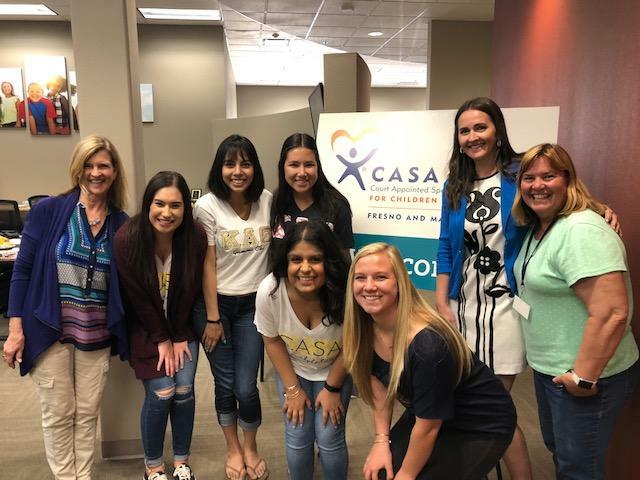 While the foster care system in Fresno and Madera Counties provides many up-hill battles, CASA has the volunteers and the staff needed to face those challenges. "A volunteer is a person who can see what others cannot see; who can feel what most do not feel. Often, such gifted persons do not think of themselves as volunteers, but as citizens - citizens in the fullest sense: partners in civilization"
Tom is assigned to 2 teenage brothers, who are placed in separate homes but attend the same school. Unfortunately, one of the young men has been moved to 6 different placements this year, causing stress and inconsistency in his life. His social worker has been extremely diligent in responding to this, but his academic success has greatly suffered. Tom was able to attend an IEP (Individualized Education Plan) meeting for his youth where he realized that the young man was not receiving the accommodations that he needed, resulting in failing grades. With support from his Advocate Supervisor, Tom advocated that there was an IEP reassessment, something that is very hard to achieve. Tom was persistent despite resistance. He worked hard and never gave up. The IEP reassessment meeting was 7 hours long and Tom made it a point to be present for the entire time. During the reassessment, it became clear that the young man was in need of additional support in school that he was not receiving at the time. He was able to be placed into smaller classes where he gets more one on one attention and his grades have been improving. Tom was able to positively impact the educational outcome for this youth. 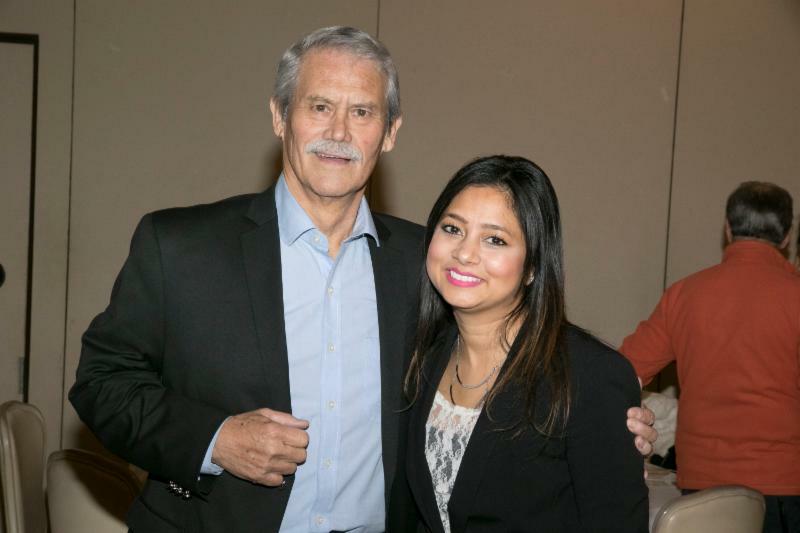 Tom's Advocate Supervisor commends him on his dedication to CASA. She says, "no matter the time commitment, he is always willing to put in the work to be sure the boys have a better life". 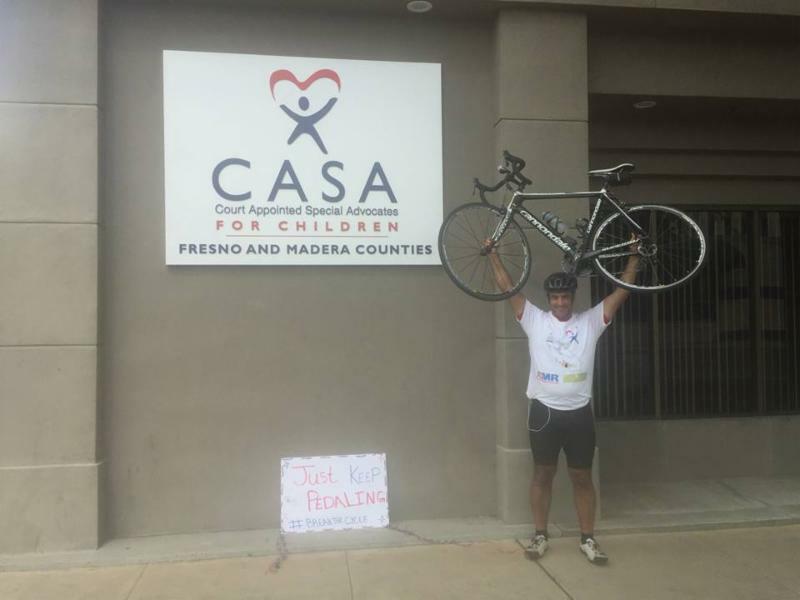 Aaron Pankratz, CASA of Santa Barbara County Associate Director, rode his bike 588 miles from the Courthouse in Santa Barbara to the Capitol Building in Sacramento to raise awareness for CASA! 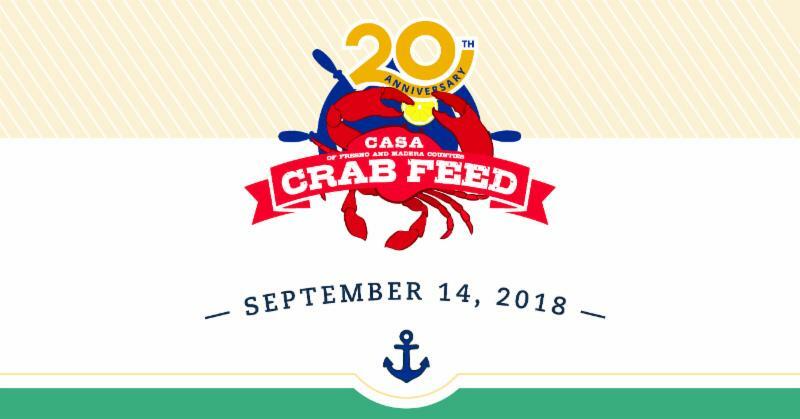 Along the route, he stopped at 11 different CASA programs throughout California, including CASA of Fresno & Madera Counties! 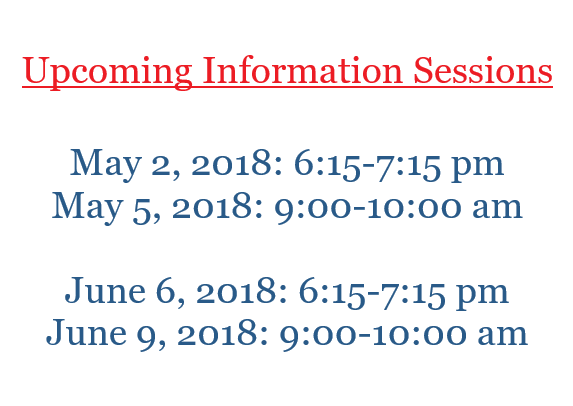 5/8/2018: Journey of Hope 6-12 "School is [Almost] Out - Opt Outside"
5/9/2018: Madera Small Group "Advocating at School"
5/10/2018: Journey of Hope 13-18 "Understanding Mental Health Crisis"
5/17/2018: Continuing Education Class "From Adverse Childhood Experience to Resilience"
5/30/2018: Journey of Hope 0-5 "Substance Abuse and Its Effects on the Family Unit"